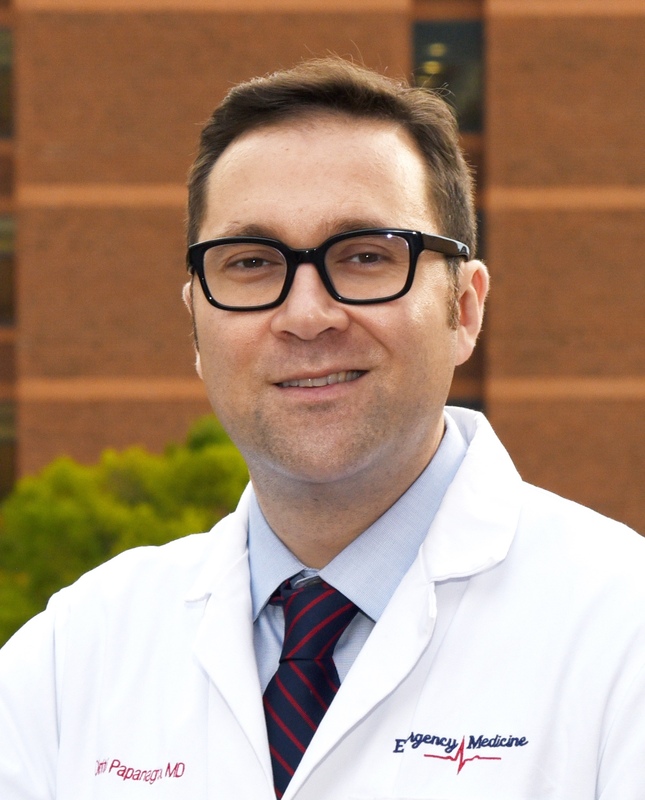 The Arnold P. Gold Foundation named Dimitrios Papanagnou, MD, one of its 2019 Gold Humanism Scholars at the Harvard Macy Institute Program for Educators. For this prestigious award, the Gold Foundation selects healthcare educators whose work helps develop or evaluate educational projects focused on humanistic patient care that can be replicated across a variety of healthcare settings. The Gold Humanism Scholars receive partial scholarships of $5,000 to attend the Harvard Macy Institute Program for Educators in the Health Professions. This highly interactive faculty development program meets twice a year in Cambridge, Mass. Gold Humanism Scholars learn innovative methods to teach and assess their projects, as well as to steer and champion their projects successfully through the maze of requirements. Dr. Papanagnou’s project will address burnout among healthcare providers by bringing micro-training opportunities directly to the clinical workplace. The emergency department remains one of the most operationally complex settings within the hospital. Interprofessional clinical teams in the emergency department will undergo immersive experiences that will allow them to reflect, discuss coping strategies, build resilience, support teamwork and better connect with their patients.